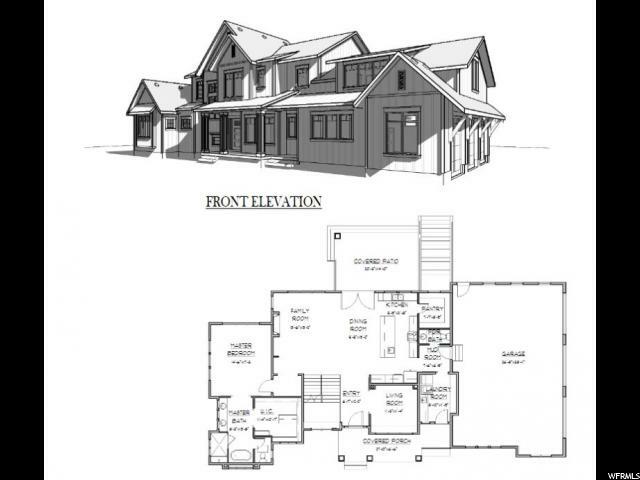 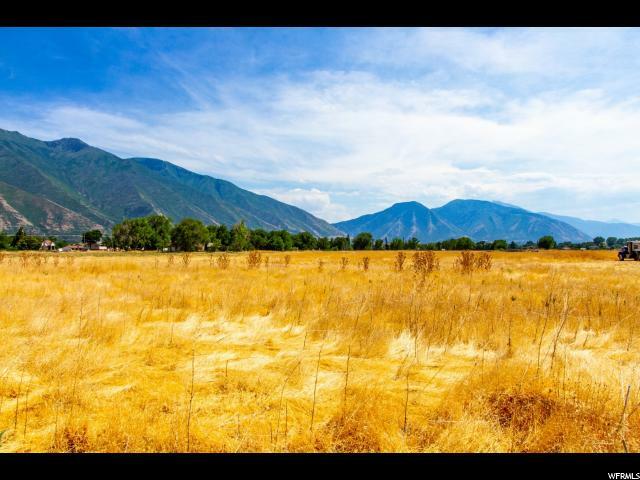 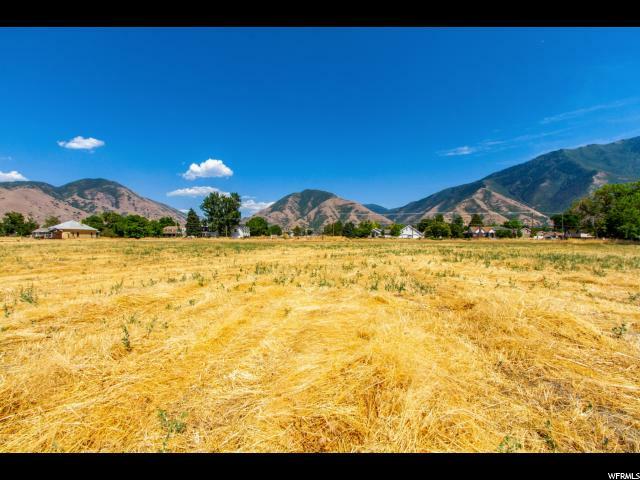 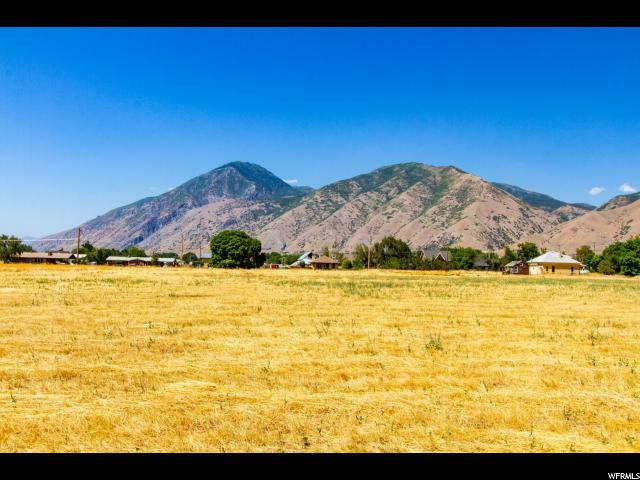 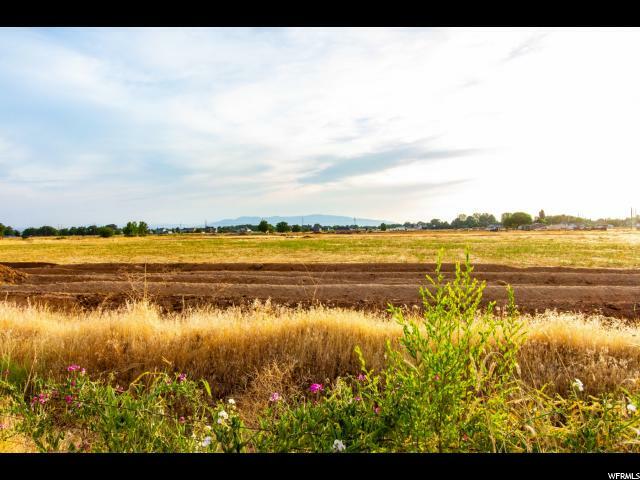 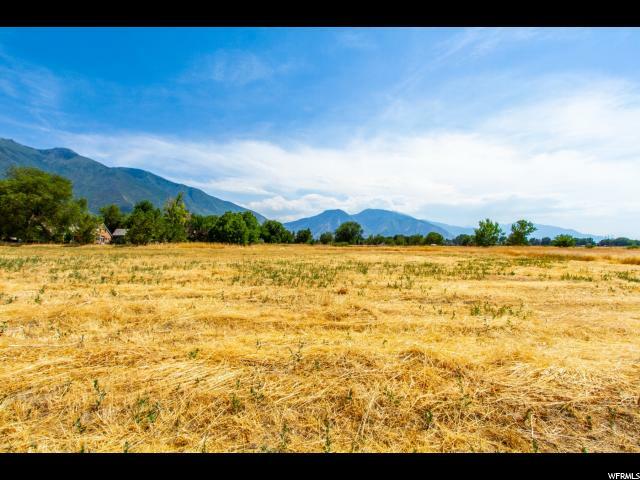 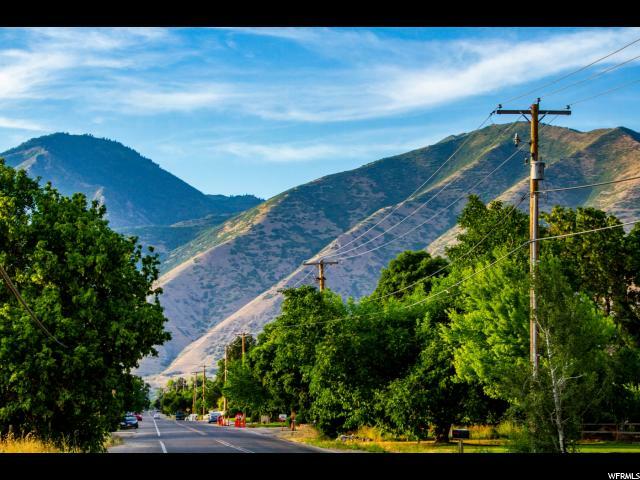 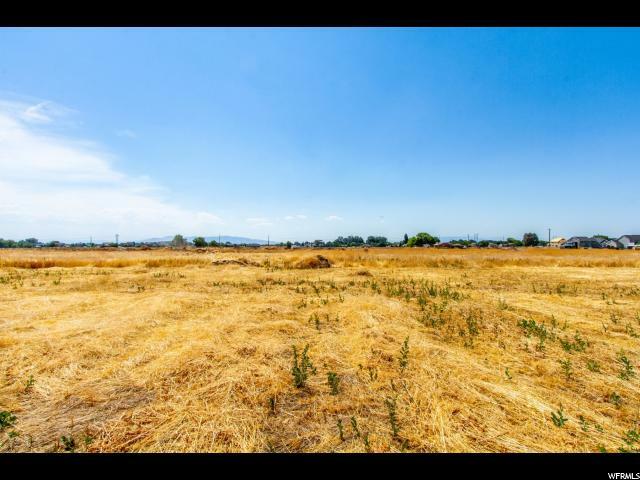 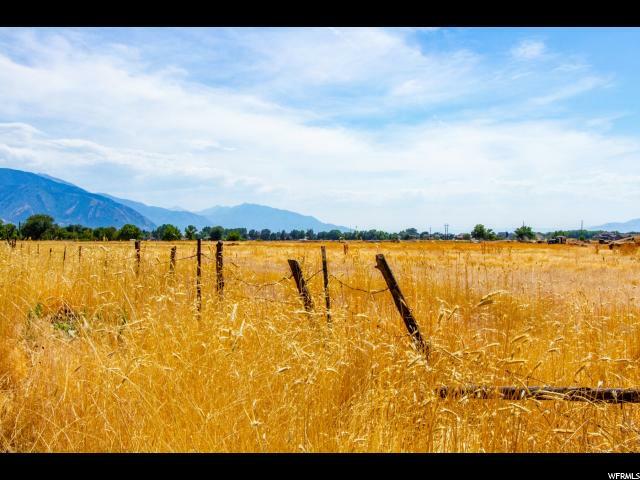 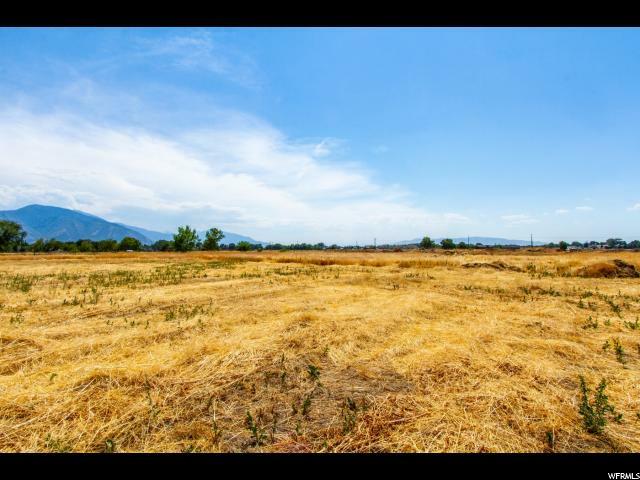 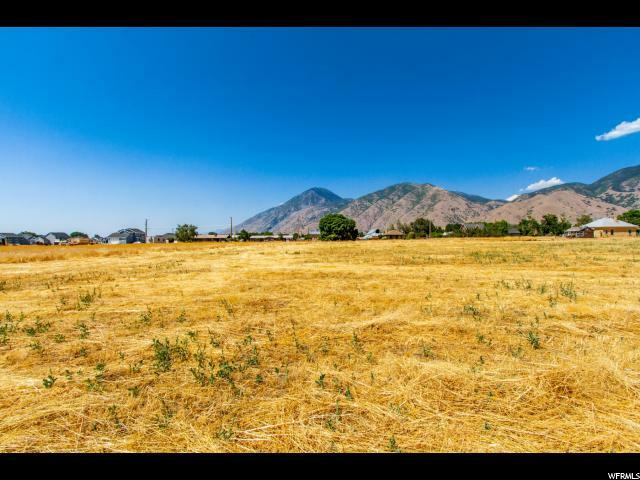 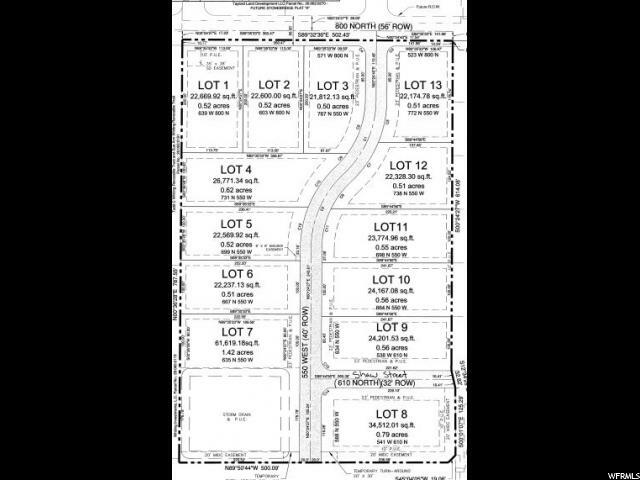 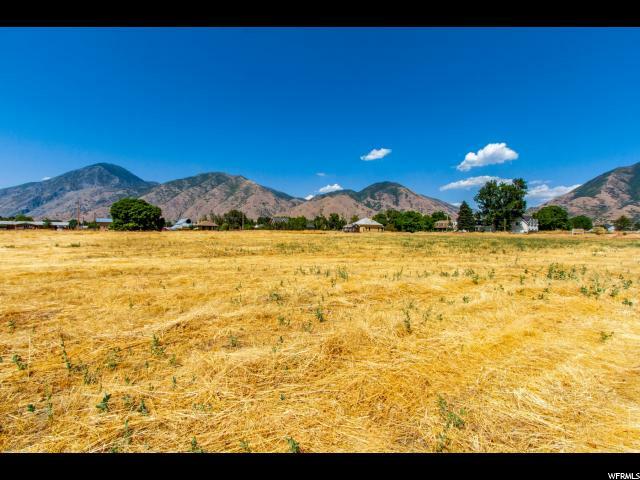 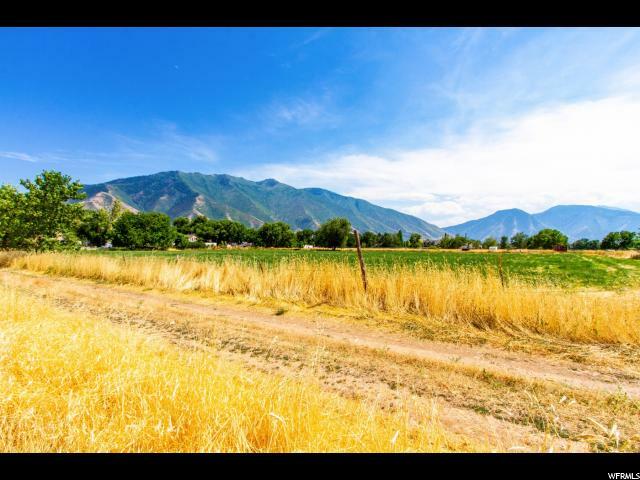 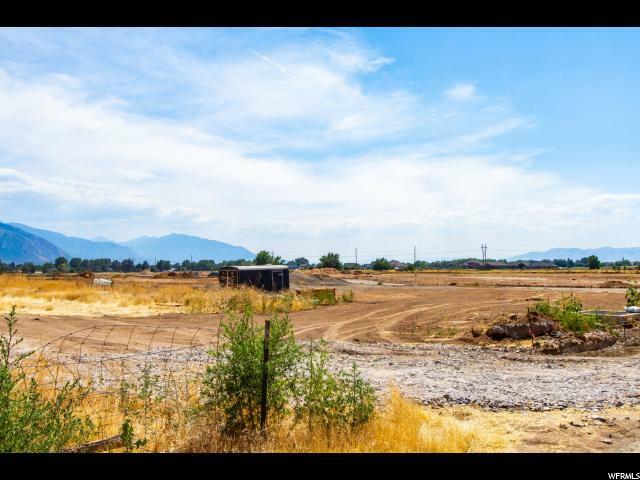 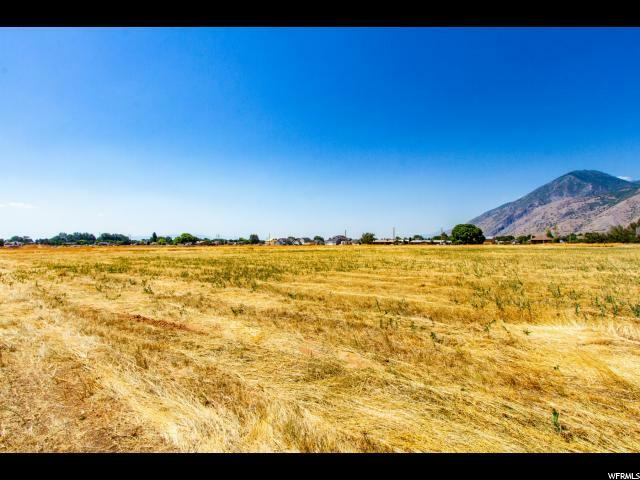 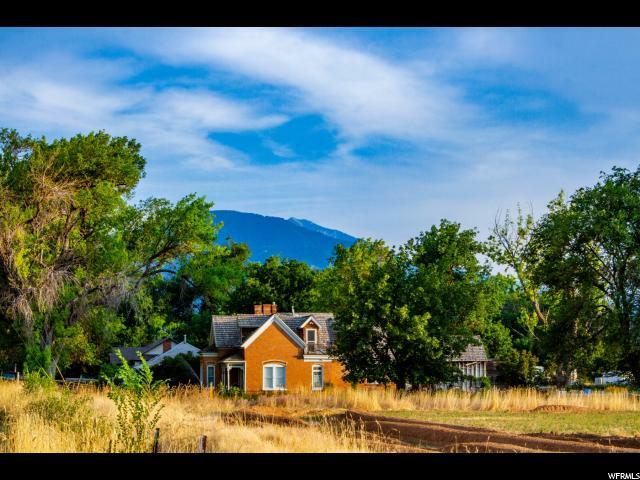 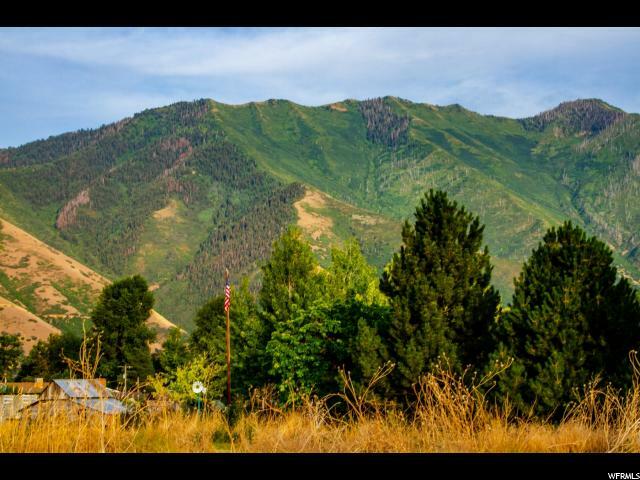 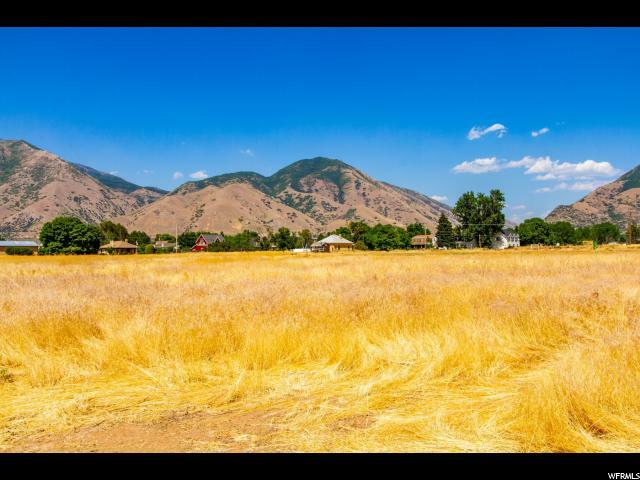 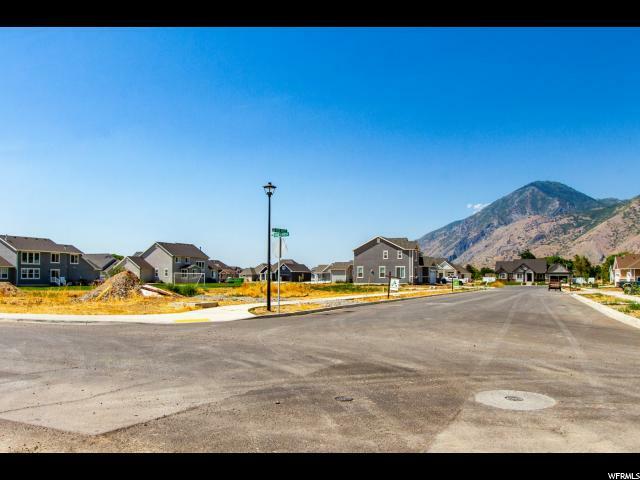 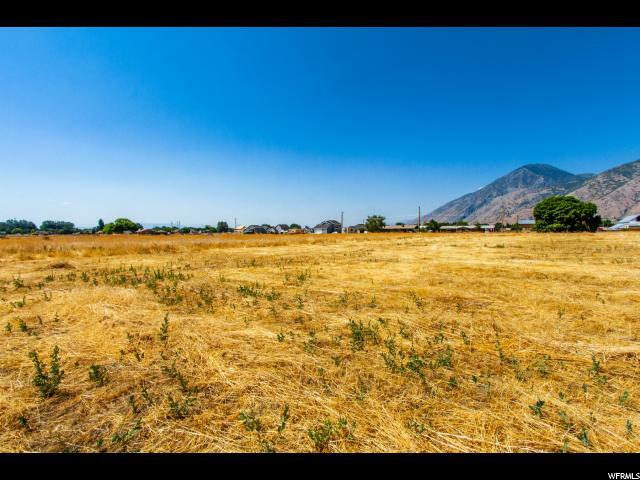 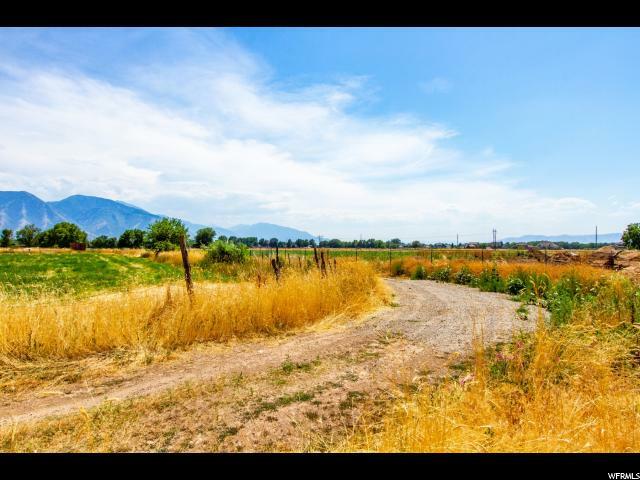 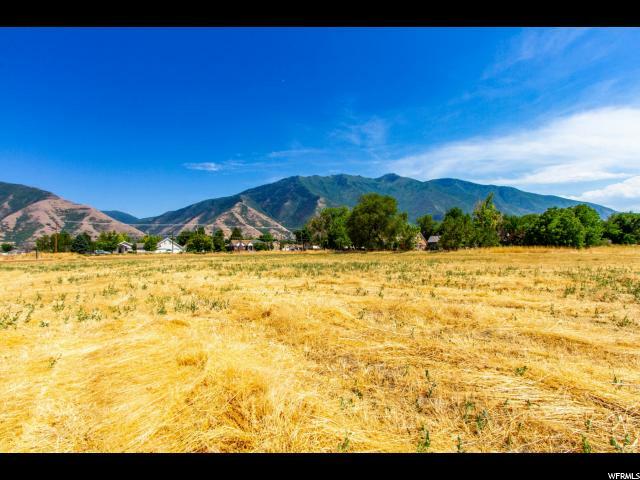 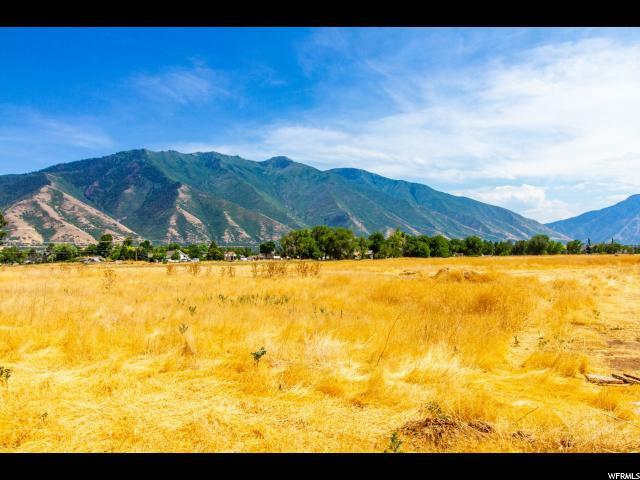 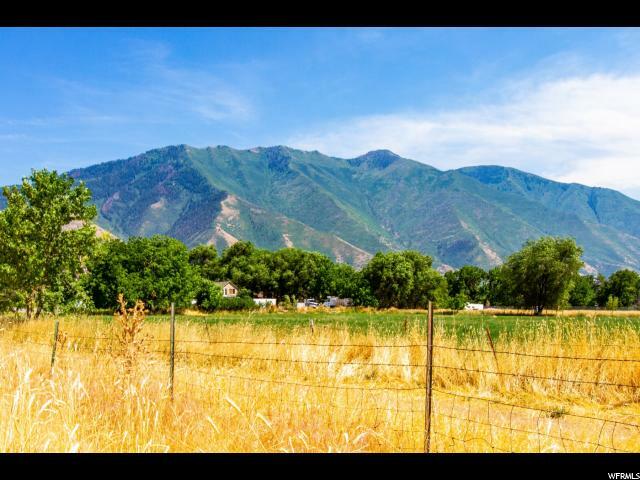 With beautiful mountain views, in the quiet city of Mapleton, a new subdivision is on the rise. 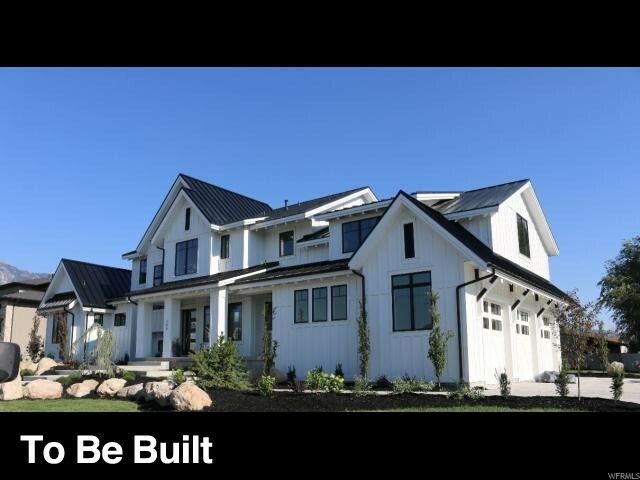 Walter Farms is the new, single-family subdivision to build your next home in. 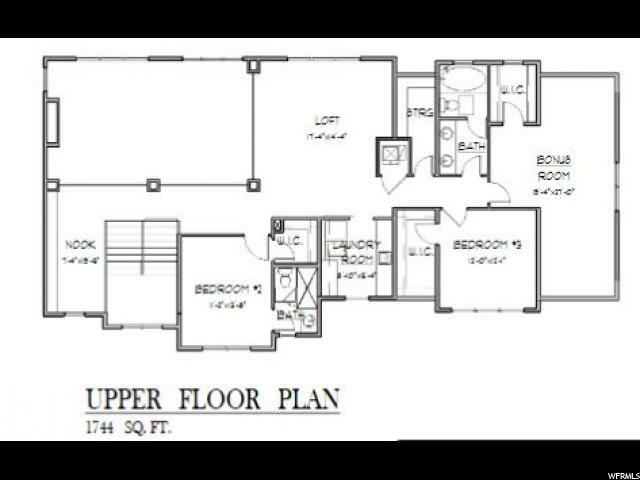 Beat out the bidding wars and check out this to be built home today. 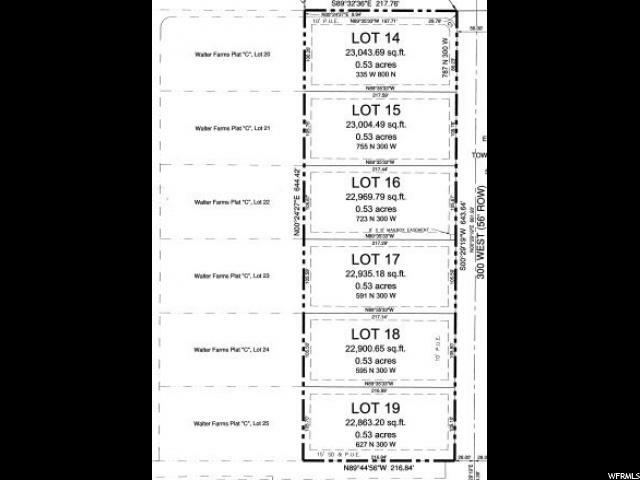 Buyer to verify all info.